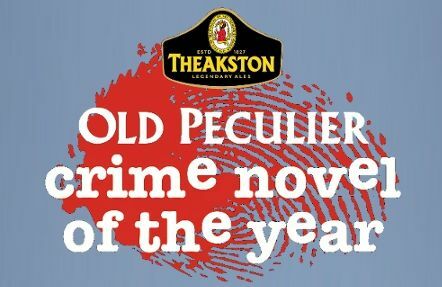 2015 Theakston's Old Peculier Crime Novel of the Year Award. This award was created to celebrate the best in British and Irish crime writing. Novels must have been published between May 2014 and April 2015. 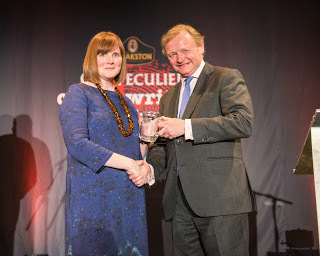 A special presentation was made to Sara Paretsky - the winner of the sixth Theakstons Old Peculier Outstanding Contribution to Crime Fiction Award. 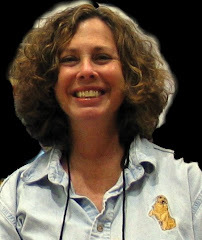 Hilary's series is a great read, thanks for sharing this news!